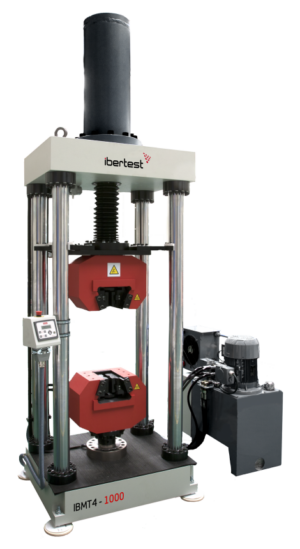 Hydraulic machines manufactured by IBERTEST covers a wide range of applications and loads, from 600 to 5000kN in standard versions. 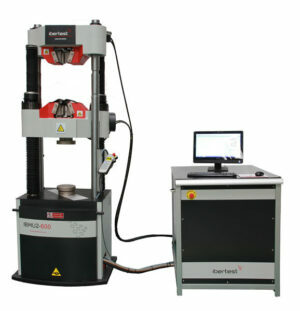 The main advantage of hydraulic acting is its capacity of generating high loads with simple and cost effective systems. 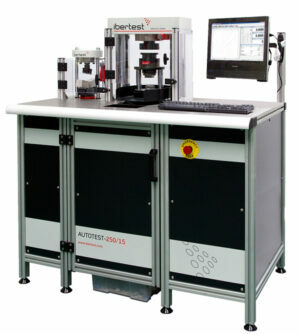 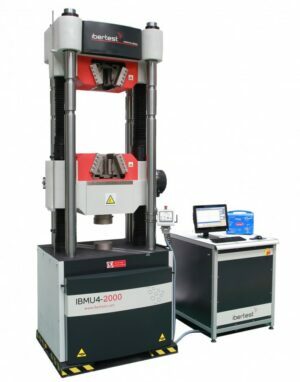 Testing machines are available with fixed or mobile crosshead, single or double testing space, hydraulic actuator in the top of the machine or in the bottom. 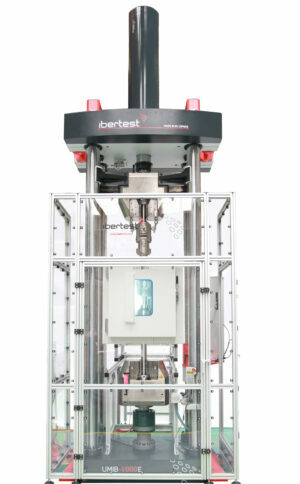 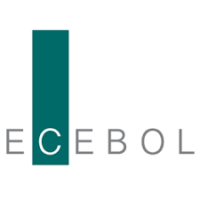 IBERTEST offers for each customer the most suitable solution. 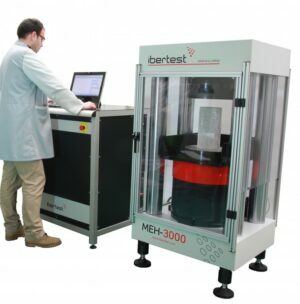 With the appropriate combination of testing devices, any type of test can be performed: tensile test, compression test, bending test, folding test, shear test, etc.